The catching sector of the Scottish fishing industry is united in its conviction that exit from the EU presents a unique set of opportunities for Scotland to reinvigorate its coastal and island communities and deliver a thriving, profitable and sustainable seafood industry. These opportunities stem from the fact that the UK will be in a position under the United Nations Convention on the Law of the Sea (UNCLOS) to assert control over its 200-mile EEZ as a fully-fledged coastal State. Foreign vessels could then not fish in that EEZ without express consent. This sea area – most of it Scottish – contains some of the most productive, valuable and diverse fisheries to be found anywhere. Access to it confers a particularly strong bargaining position that should not be conceded within the general Brexit negotiating mix. It should be used instead to secure the future of our own fishing industry. The power to stablish a more effective and reactive fisheries management system in our waters that delivers business as well as environmental sustainability. The EU’s Common Fisheries Policy does a poor job on both counts. We insist that fisheries regulations incorporate a commitment to sustainable harvesting whilst allowing the fleets to operate in an economically coherent manner. Scottish fishers have a proven track record of managing stocks sustainably, rebuilding depleted fish stocks and protecting the wider ecosystem. Many of our stocks are now certified under the gold standard of the Marine Stewardship Council (MSC), and we do not seek any departure from the established quota-setting process based on scientific advice. Fairer and more appropriate shares of catching opportunities for the Scottish fishing industry within our own waters. At present, Scottish vessels account for a minority of the total tonnage and value taken from what would become our EEZ; control over who has access to these prize fishing grounds could generate significant and sustainable economic growth in Scotland’s island and coastal communities at no cost to the taxpayer. Other opportunities include the freedom to explore new markets for seafood in rapidly expanding economies outside the EU, the ability to direct any grant funding in ways more suited to Scotland than the EU currently allows, and scope for innovative thinking around fleet diversification and development. 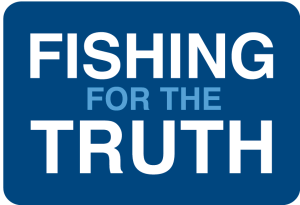 Brexit does not of itself necessitate or imply any change to the long-established system of sea fisheries licencing or the domestic quota management regime. 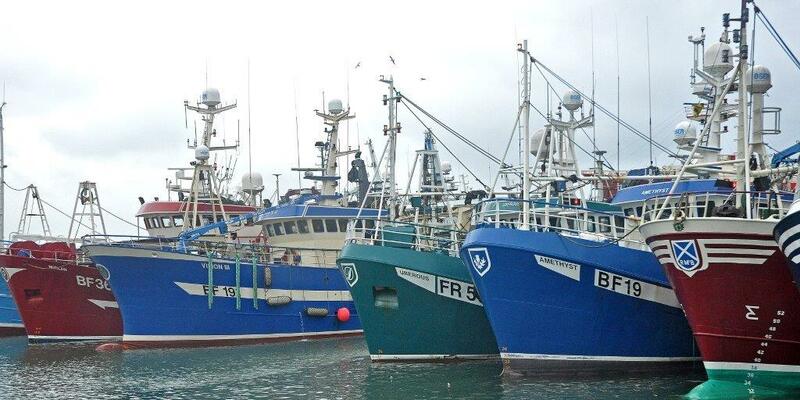 Stability and visibility on these domestic arrangements are essential to the continuing sustainability of the fishing fleet over the Brexit period. We believe these arrangements are adaptable enough to accommodate the legitimate aspirations of Scotland’s inshore fleet. The Scottish fishing industry seeks close working relationships with both the Scottish and UK governments during the Brexit process and subsequently. We intend to secure the best possible deal for Scottish fishers, irrespective of constitutional developments, and believe that the two governments working together would produce the best possible outcome for fishers on both sides of the border.